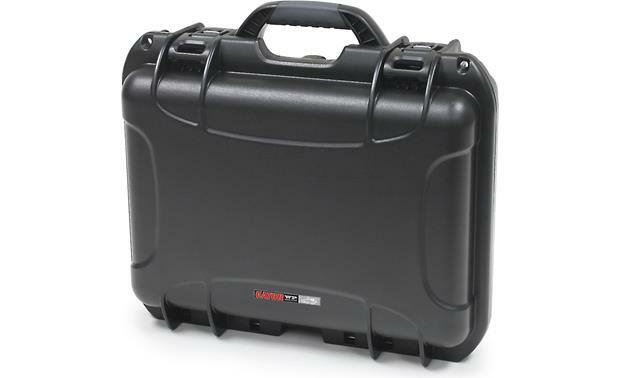 What can you store in this tough, waterproof Gator case? You've got options. 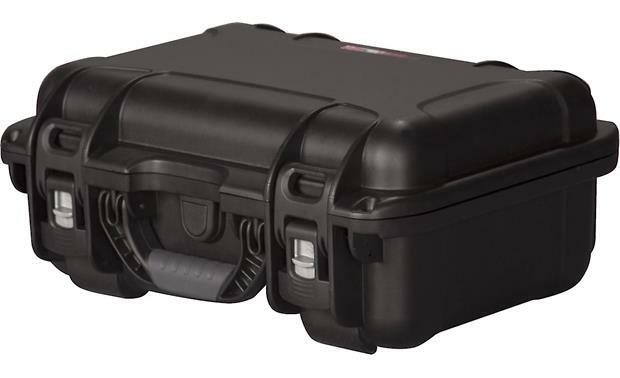 What can you store in this tough, waterproof Gator case? You've got options. Inside, you'll find two layers of diced foam you can customize to safely carry just about any of your sensitive electronics: microphones, a portable audio recording system, or even a camera and lenses. Diced foam lets you easily customize the case for your gear. Just arrange the foam so it surrounds your gear snugly. 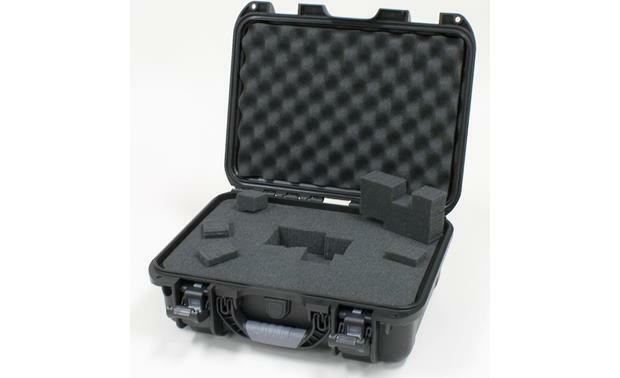 This particular case has an interior space of 15"W x 6.2"H 10.5"D.
How strong is a Gator case? "When the guys from Gator came to Crutchfield to show us their products, the trainer handed me a hammer and invited me to wail away...I beat on the latches, handles, and hinges, too, and couldn't break them." 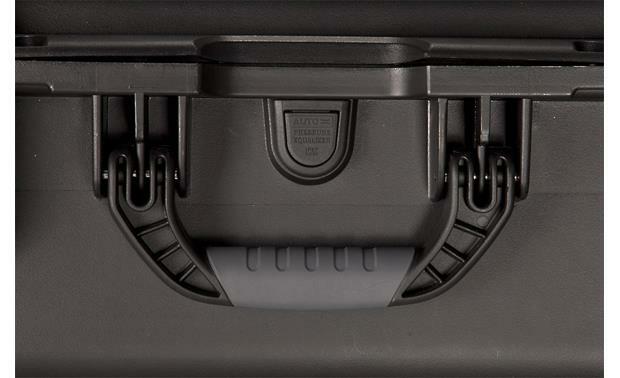 Gator lines the lid with convoluted foam to completely envelop your delicate electronics. The durable outer shell is constructed of tough plastic resins. When the lid is closed, the raised lip on the bottom and recessed channel above create an interlocking seal that is IP67 certified waterproof and dustproof. 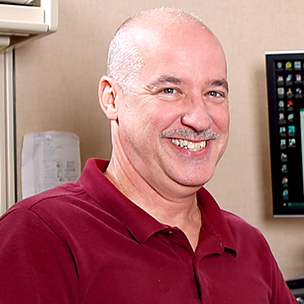 The case has also passed the military standard immersion test (MIL-STD-810). That's good to know if you find yourself unloading in a rainstorm, or if you're keeping gear in a dust-prone closet. ATA-300 certification means your gear will be safe during air travel, too. 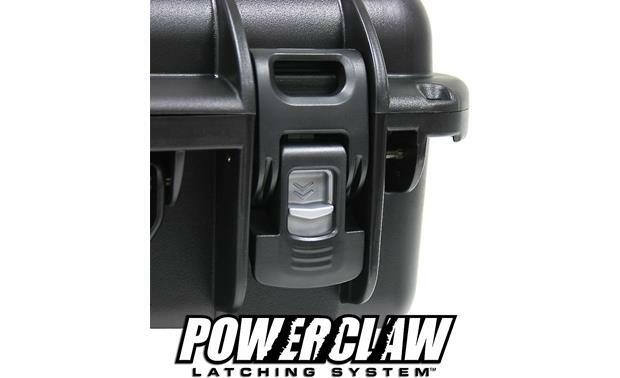 Gator's patented Powerclaw™ latches stay tightly clamped through the hustle and bustle of touring, but unbuckle easily when you need to squeeze them open. Lovely case. Use is it for cable storage. The foam is top notch. Durable plastic outer. latches have a safe secure system. Rubberized handle. 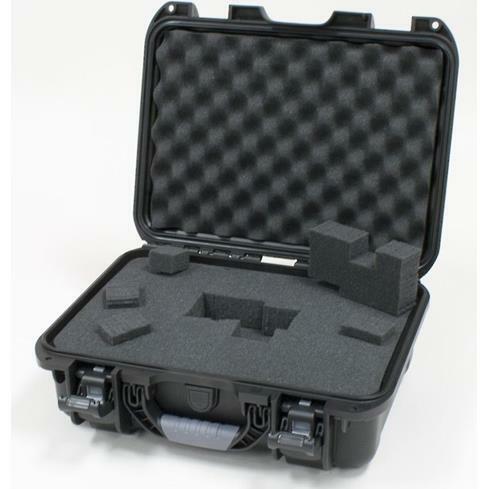 Overview: The Gator Waterproof case is a hard plastic water and dust proof equipment case, with a customizable diced-foam interior allowing it to be used for a wide range of pro audio and A/V equipment. 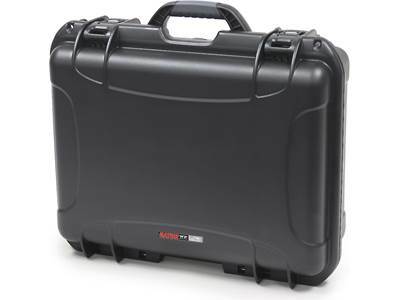 It has both ATA-300 (safe air travel) and IP67 (water and dust proof) certifications and can be padlocked for security. Other features include, Gator's easy-release Powerclaw latching system and a soft grip carry handle. More carrying space — interior dimensions of 18" x 13" x 6.9"
Searches related to the Gator GU-1510-06-WPDF Waterproof molded 15" x 10.5" x 6.2" carrying case for A/V equipment.